The Derby Challenge is a friendly competition where everyone wins! 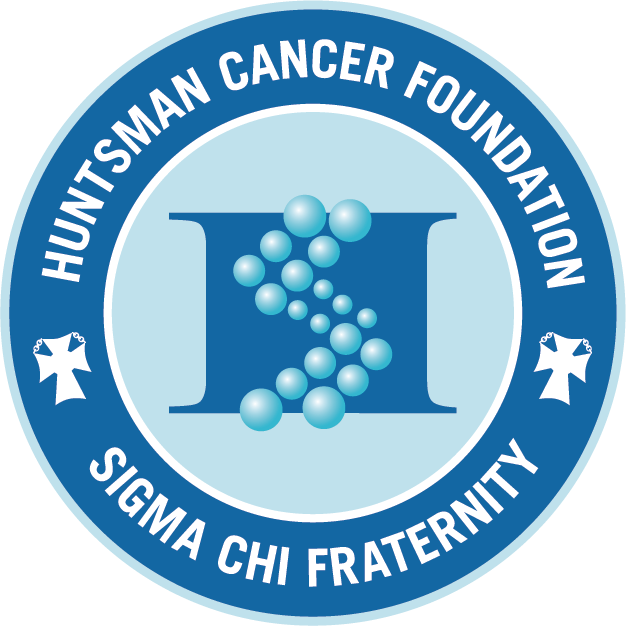 Undergraduate and alumni chapters of Sigma Chi set up team pages to engage their friends, family, and affiliated groups to fund cancer research at Huntsman Cancer Institute, a world-wide leader in studying and treating cancer at the molecular level. Order of Constantine and Significant Sig, Jon M. Huntsman, Sr., PENNSYLVANIA 1959, draws on values gained through his family and his experience as a Sigma Chi to make a difference in the world. After losing his mother to breast cancer, Brother Huntsman made it his life goal to eradicate cancer from the planet. The Huntsman family has invested $300 Million to establish the Huntsman Cancer Institute (HCI) at the University of Utah, and because of the Huntsman family’s generosity, 100% of your donation goes directly to fund cancer research. One in two men and one in three women will get cancer in their lifetime. Knowing that the world expects more of Sigma Chi's than it does of other men, we decided to do something about it. At the 150th anniversary of the Sigma Chi International Fraternity in 2005, it was announced that Huntsman Cancer Foundation (the fundraising arm of HCI) would become the preferred charity of Sigma Chi. Ten years later, in 2015, Sigma Chi made the largest philanthropic commitment in men's fraternity history by pledging to raise $11 Million for Huntsman Cancer Institute. To date, Sigma Chi has raised nearly $6 Million of the $11 Million pledge. HCI has access to the largest familial database in the world, the Utah Population Database, which has led to the discovery of more cancer-causing genes than any other research center in the world. Genes responsible for melanoma, colon cancer, breast cancer, ovarian, head and neck cancers, and others, have all been discovered at HCI. A breast cancer test: HCI researchers have developed a breast cancer diagnostic tool which allows doctors to identify the optimal treatment for a patient’s specific kind of cancer. Ewing Sarcoma is the second-most common bone cancer in children, and in 2014, there was no effective treatment available. A drug discovered this year (2017) at HCI is being used in clinical trials to fight Ewing Sarcoma in children, and it may be used to fight other forms of cancer in the future.